Heat treatment of metals, Teflon coating high temperature sintering, casing and fast drying shrinkage, plastic particles, all kinds of brass, copper products, baking electronic products, resin curing, no gas chemical and processing industry to baked goods, and it is also suitable for printing ink curing, paint drying, electric, communication, electroplating, plastic, hardware chemical, food, pharmaceutical, PC board, powder, impregnation, glass, ceramics, wood building materials...... Etc. 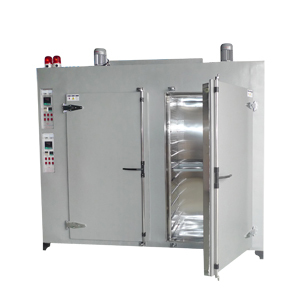 precise baking, drying, tempering, preheating, shaping, machining etc.. Maximum design temperature can reach 650 degrees, suitable for metal parts annealing at high temperature baking, molecular sieve, high temperature drying, non stick coating Teflon high temperature sintering, high temperature resistant experimental temperature materials, high temperature aluminum alloy and other metal processing, high temperature drying.